EMF » To determine what factors inhibit interns from developing and/or recording their clinical impressions (diagnoses) and management plans following patient assessment. Emergency Medicine Foundation > Projects > Queensland > To determine what factors inhibit interns from developing and/or recording their clinical impressions (diagnoses) and management plans following patient assessment. To determine what factors inhibit interns from developing and/or recording their clinical impressions (diagnoses) and management plans following patient assessment. This study proposes to learn what factors influence emergency medicine intern note taking and recording by conducting semi structured interviews with them on this topic. Further interviews will also be conducted with senior medical staff to identify their expectations about intern documentation. 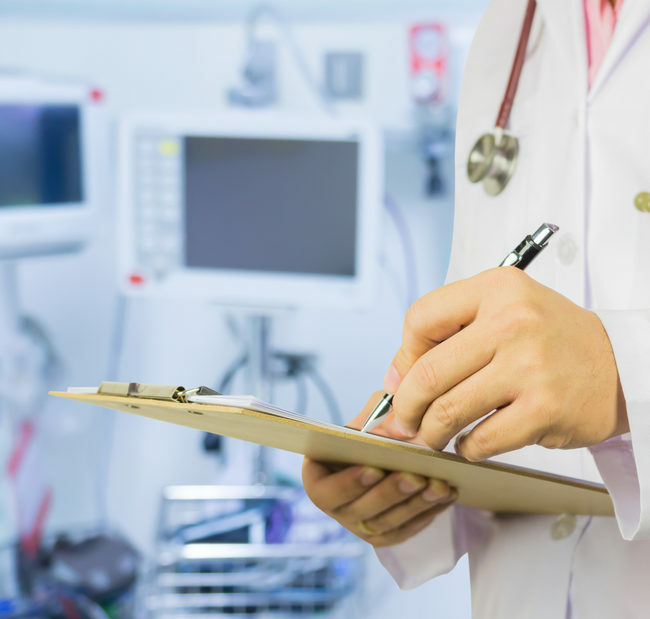 A hand written chart or clinical record is the most widely used method of patient care documentation in emergency departments. Research demonstrates that medical note taking responsibilities are frequently fulfilled to less than optimal standards by clinicians in many care settings including EDs (Gordon et al., 2010, Stetson et al. 2008). This has major implications for patient safety because communication between colleagues at shift change and patient handover can be compromised by poor record keeping. In addition, without accurate documentation of what has occurred in the emergency department, other professionals are unable to learn what care has been delivered. Furthermore, poor documentation can lead to legal complications years into the future and long after actual events have been forgotten by clinicians and other stakeholders. The information obtained will be utilised to modify the education program known as More Learning for Interns in Emergency (MOLIE) for incoming rotations of Princess Alexandra Hospital (PAH) ED interns to increase their focus on documentation. The study also aims to establish the actual current standard of medical records by current junior Princess Alexandra Hospital (PAH) emergency medicine interns by reviewing their written patient records using an Intern Note Score Sheet. A subsequent review of medical records will be undertaken to examine notes written by interns who have experienced the new educational approach. It is anticipated that, if interns commit to paper what they are thinking, it will be a more productive learning experience for them. Ultimately this will lead to better patient care. Both of these aspects of the study will be grounds for further research.